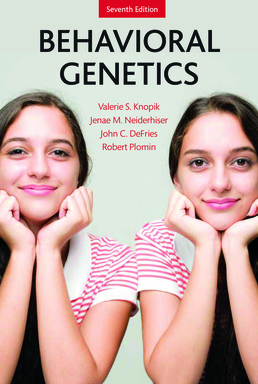 A classic text that provides the most up-to-date and comprehensive introduction to behavioral genetics available today. With its clear and concise presentation, Behavioral Genetics, 7th edition, introduces you to the field’s underlying principles, defining experiments, ongoing controversies, and most recent discoveries. The text provides you with an understanding of heredity, its DNA basis, and the methods used to discover genetic influence on behavior and identify specific genes. It then examines what is known about genetic influence on cognitive ability, psychopathology, substance abuse, personality, health psychology, and aging. Finally, it exposes you to the future of the field of Behavioral Genetics and areas where some of the most exciting developments in the behavioral sciences are being made. Key concepts are highlighted and explained for you in every chapter, and useful chapter summaries will help you prepare for exams and classroom discussion. Box 3.2 How Do We Know That 1 in 50 People Are Carriers for PKU? Valerie S. Knopik is Director of the Division of Behavioral Genetics at Rhode Island Hospital and Associate Professor in the Departments of Psychiatry & Human Behavior and Behavioral & Social Sciences at the Warren Alpert School of Medicine at Brown University. She received her doctorate in Psychology from the University of Colorado, Boulder in 2000, where she worked with John DeFries and conducted research in the Colorado Learning Disabilities Research Center. She subsequently completed a fellowship in psychiatric genetics and genetic epidemiology at Washington University School of Medicine in St Louis from 2000-2002 and continued as junior faculty for two years. 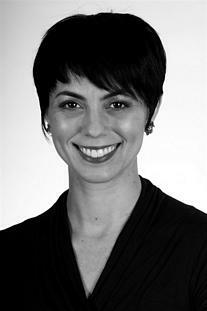 She joined the faculty at Brown University in 2004 and holds an Adjunct Associate Professor appointment at Washington University School of Medicine in St Louis. Knopik’s primary area of interest is the joint effect of genetic and environmental (specifically prenatal and early postnatal) risk factors on child and adolescent externalizing behavior, associated learning and cognitive deficits, and later substance use. She serves as Associate Editor of Behavior Genetics and Field Chief Editor of Frontiers in Behavioral and Psychiatric Genetics. Her work has been recognized by the Research Society for Alcoholism as a finalist for Enoch Gordis Research Recognition Award, the NIDA Genetics Workgroup, and she received the Fuller and Scott Early Career Award from the Behavior Genetics Association in 2007. 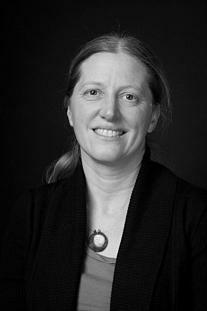 Jenae M. Neiderhiser is Liberal Arts Research Professor of Psychology at The Pennsylvania State University. After receiving her Ph.D. in Human Development and Family Studies from The Pennsylvania State University in 1994, she joined the faculty of the Center for Family Research, Department of Psychiatry and Behavioral Science at The George Washington University in Washington, D.C., advancing from Assistant Research Professor to Professor from 1994 to 2007. In 2007 she joined the Department of Psychology at The Pennsylvania State University and also holds the appointment of Professor of Human Development and affiliate scientist at the Oregon Social Learning Center. Neiderhiser’s work has focused on how genes and environments work together throughout the lifespan. She has had a particular focus on genotype-environment correlation and how individuals shape their own environments, especially within the family. In her pursuit of this question she has collaborated on developing a number of novel or underutilized research designs including the Extended Children of Twins and an ongoing prospective adoption study, the Early Growth and Development Study. Neiderhiser is an associate editor for the Journal of Research on Adolescence and Frontiers in Behavioral and Psychiatric Genetics and is on the editorial board of several developmental psychology journals. 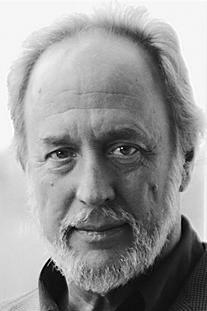 Robert Plomin is MRC Research Professor of Behavioral Genetics at the Social, Genetic and Developmental Psychiatry Centre at the Institute of Psychiatry in London. He received his doctorate in psychology from the University of Texas, Austin, in 1974, one of the few graduate programs in psychology that offered a specialty in behavioral genetics at that time. He then became an assistant professor at the Institute for Behavioral Genetics at the University of Colorado, Boulder, where he began working with John DeFries. Together, they created the longitudinal Colorado Adoption Project of behavioral development, which has continued for more than 30 years. Plomin worked at Pennsylvania State University from 1986 until 1994, when he moved to the Institute of Psychiatry in London to help launch the Social, Genetic and Developmental Psychiatry Centre. The goal of his research is to bring together genetic and environmental research strategies to investigate behavioral development. Plomin is now conducting a study of all twins born in England during the period 1994 to 1996, focusing on developmental delays in childhood. 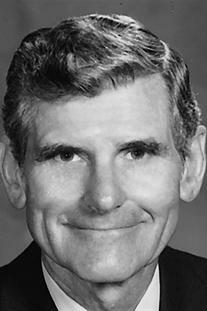 He is a past president of the Behavior Genetics Association (1989-1990) and has received lifetime achievement awards from the Behavior Genetics Association (2002), American Psychological Society (2005), the Society for Research in Child Development (2005), and the International Society for Intelligence Research (2011).